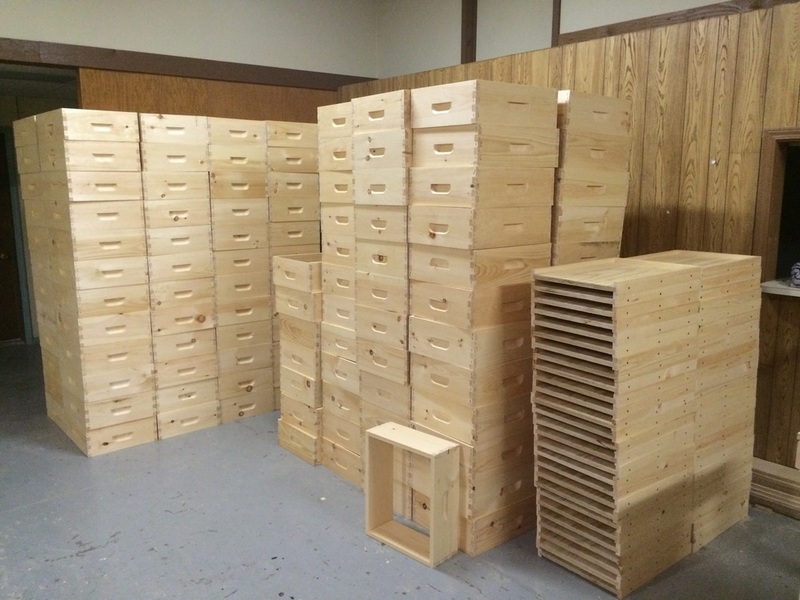 We use only high quality grade eastern white pine to manufacture our equipment. Ensuring that our customers have the highest quality boxes possible. Why do we know what quality our customer expect? Because we are beekeepers too! 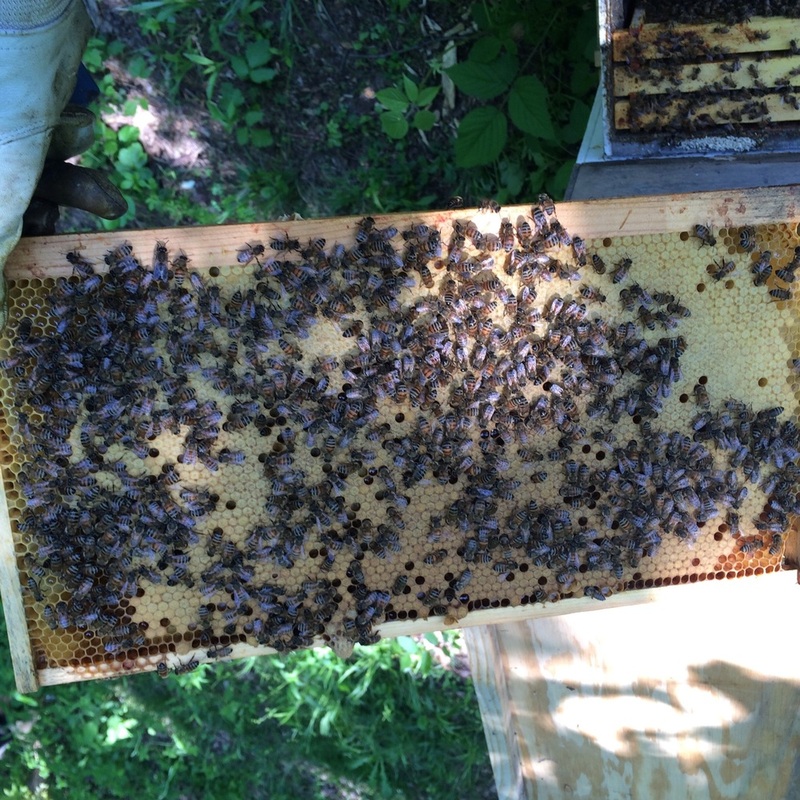 Having ran our own hives for over 15 years we know that our equipment needs to be both user friendly, practical, and built to last. Whether you are looking for your first hive or looking to purchase an entire semi load of equipment we have the capabilities to meet your needs. *Free shipping on orders over $100 does not apply to wholesale and/or bulk discount orders. *Free shipping to continential 48 US States only. *Free shipping to continental 48 US States only.